That if there was a way to ensure our bodies were able to absorb more of the vitamins, minerals, and other essential nutrients we needed to stay fit and healthy, and to look and feel our best… Well, there is! 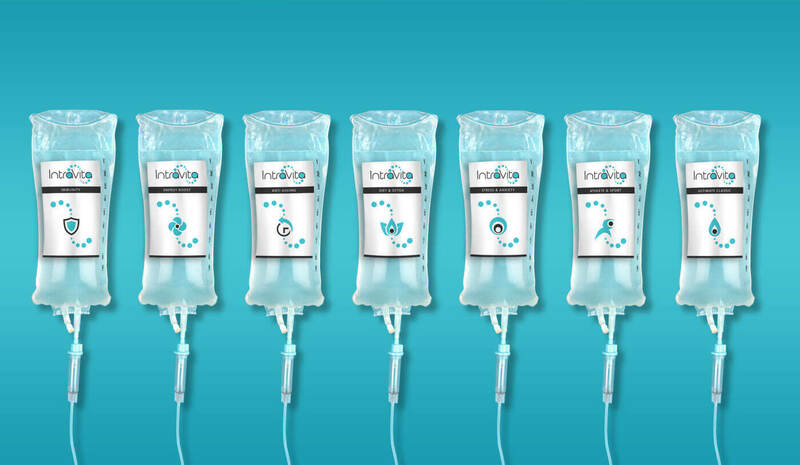 It’s called intravenous therapy – and it’s been the secret weapon of top celebrities the world over… Until now, that is! 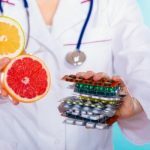 Originally developed as a way to help cancer patients whose vitamin levels had been depleted by chemotherapy, intravenous therapy has now become a popular form of health supplementation among the wealthy and famous. Direct delivery of key nutrients into the blood stream ensures that higher concentrations reach the body’s cells where they can be more effectively absorbed and utilised. The substances used in intravenous therapy are all considered “essential for life” and include a variety of vitamins, mineral and nutrients. In fact, all of the nutrients listed in the previous article on page 5 can be found in just one formulation (anti-ageing). There are also other specific formulations for boosting the immune system, increasing energy levels, enhancing athletic performance, dieting and detoxifying the body, and reducing stress levels. All of these treatments are now available to our patients at Euro Dental Care and Euro Skin Care. The formulations are safe and have been thoroughly researched and developed by the medical and nutritional team at Intravita. The treatments are suitable for both men and women of any age and background and are equally-suitable whether you work at a desk all day or have a more active lifestyle. Many patients start to notice the effects of the treatment during the IV therapy session itself, and these then continue over the following hours and days. The Intravita anti-ageing treatment we provide is designed to restore collagen, stimulate elastin production, brighten the skin, even skin tone and to hydrate and rejuvenate. It also contains a high dose of glutathione (“the mother of all antioxidants”) which will give you a real anti-ageing boost! We offer the complete range of Intravita treatments, so if you’d like to give one of them a try, why not get in touch with us and book an initial consultation? We’ll explain the treatment to you and answer any questions you may have. Contact us today on 0121 428 2999 or at [email protected].